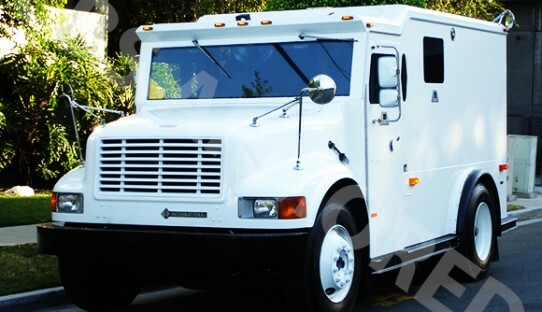 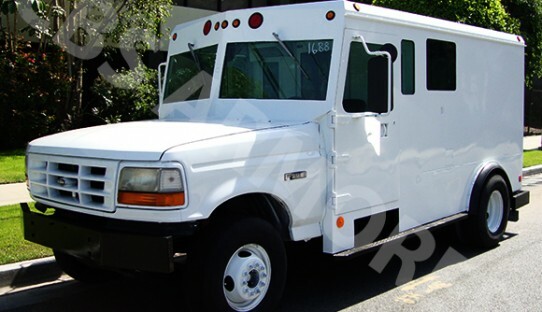 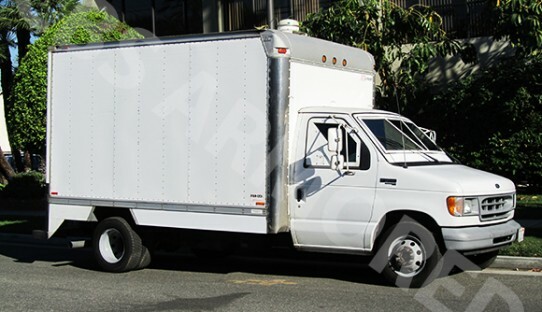 We offer the largest inventory of used and refurbished armored trucks and vans. 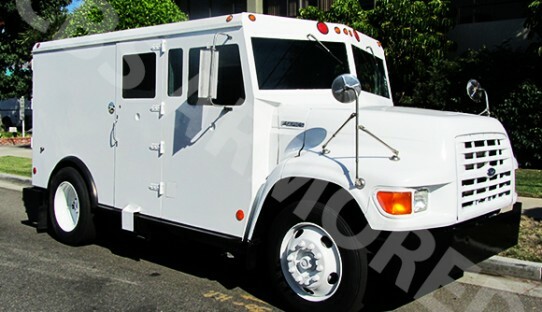 We are here to help you find the best armored vehicles in whatever your armored service needs may be. 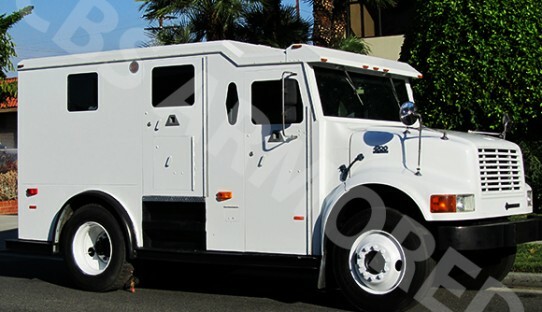 We are dedicated to helping you match your specific armored requirements to your business, and strive to provide you with the best value for the money.